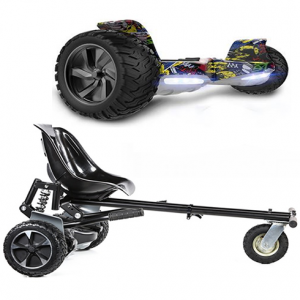 FREE Suspension Monster Hoverkart included in this bundle! 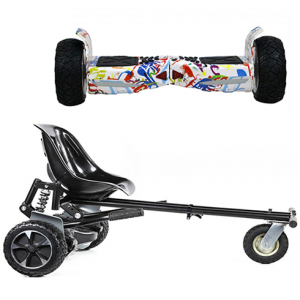 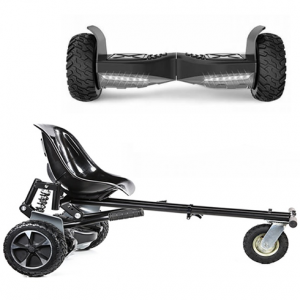 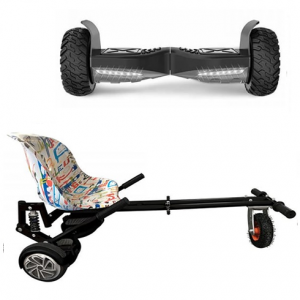 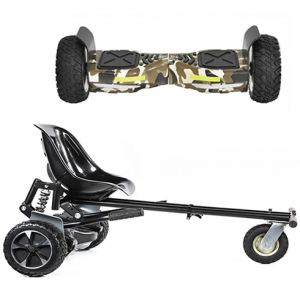 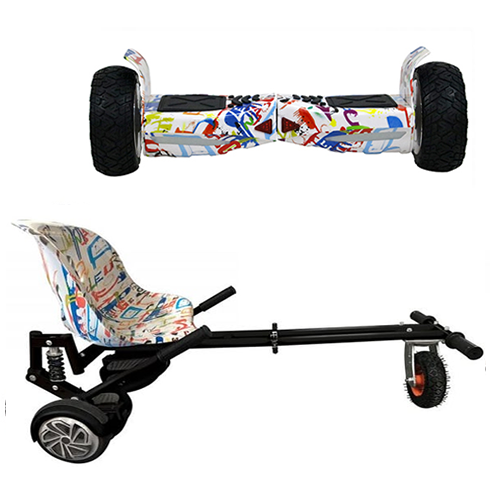 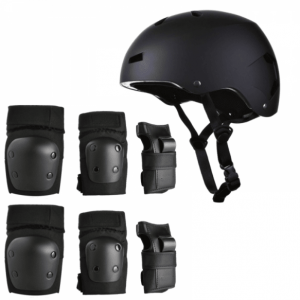 GoHoverkart brings you the Ultimate Monster Segway Hoverboard & GoMonster Kart Bundle – Featuring the powerful Hummer Monster Board & GoMonster Kart conversion kit. 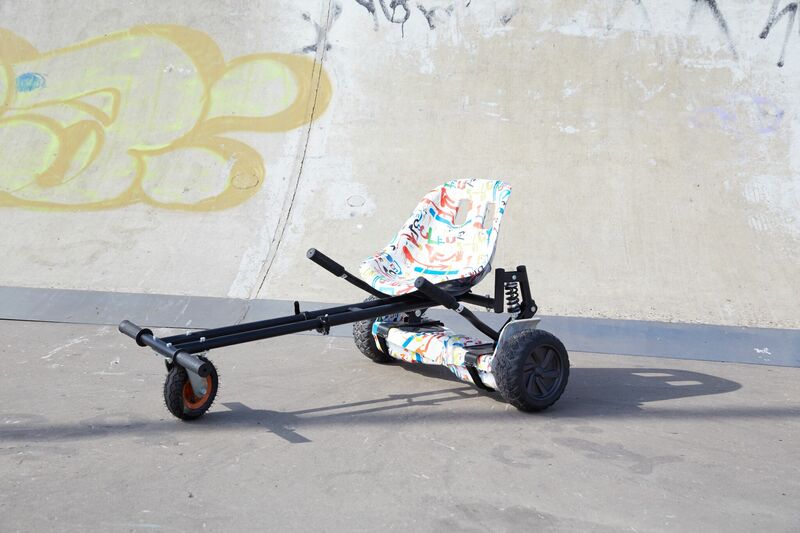 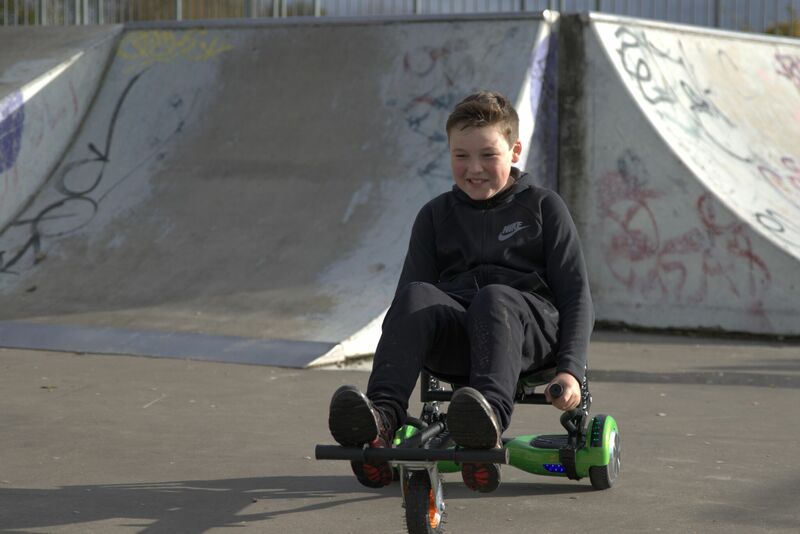 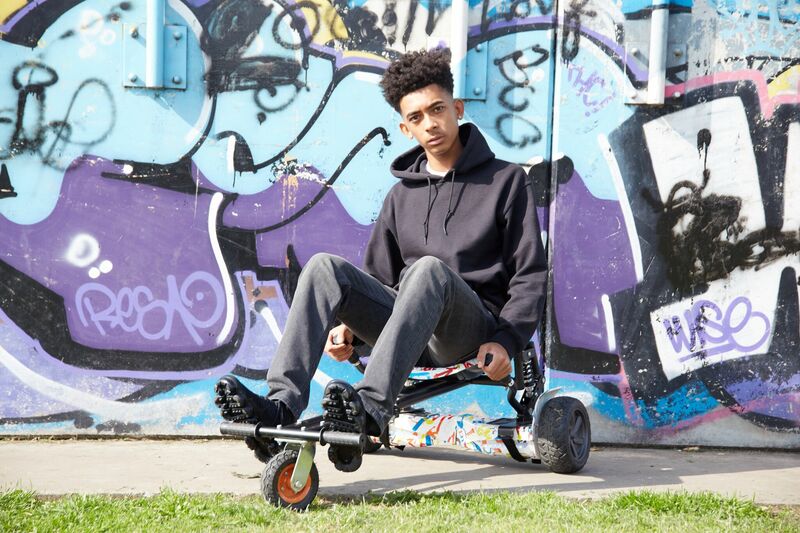 The GoMonster HoverKart is designed to convert your Segway into a Go-Kart in minutes.